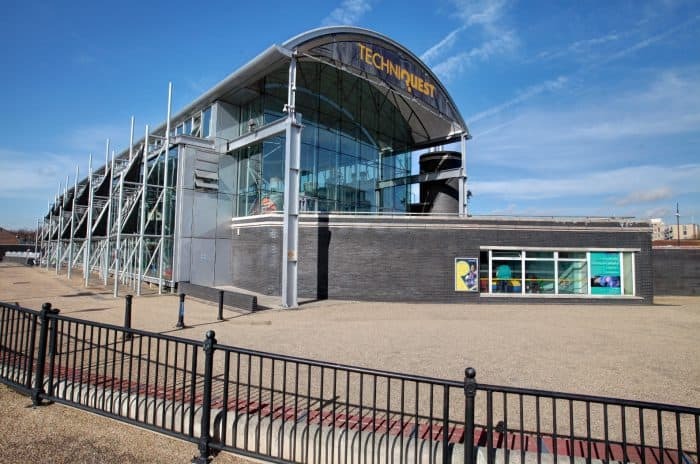 Techniquest’s exciting After Hours events are making an “unforgettable” return to Cardiff with time travelling fun and a live escape room set to thrill visitors. 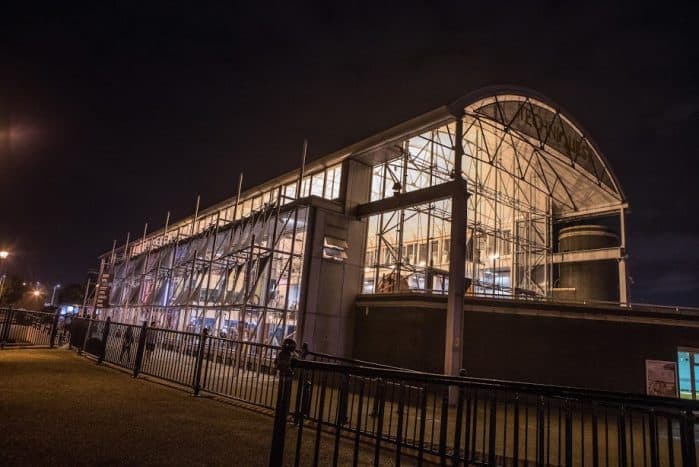 The popular over 18s events, which allow visitors to explore the science centre at night, are making a comeback in October with an exciting line-up of evenings already announced. On October 17, After Hours will return by delving into the futuristic world of science and technology with its highly anticipated After Hours: Into the Future night. 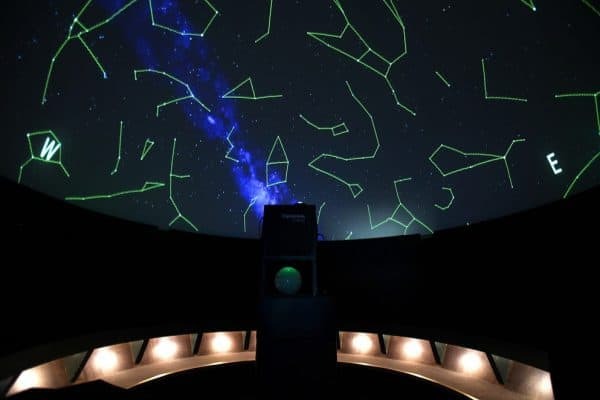 The evening will immerse visitors in emerging technologies and cutting-edge virtual reality and augmented reality experiences, allowing them to get a realistic glimpse into the future. Then in December, Techniquest will be transformed into an escape room unlike any other. On December 5, Techniquest will join forces with Breakout Cardiff for the intriguing After Hours: Codebreaker event, which will challenge visitors to crack codes, unravel mysteries, and collect clues as part of the exciting evening. In the new year, the science centre is taking a dip in the deep with its After Hours: Under the Sea evening on February 7. Exploring the wonder of the sea, visitors will be diving into ways that they can help the world’s oceans. 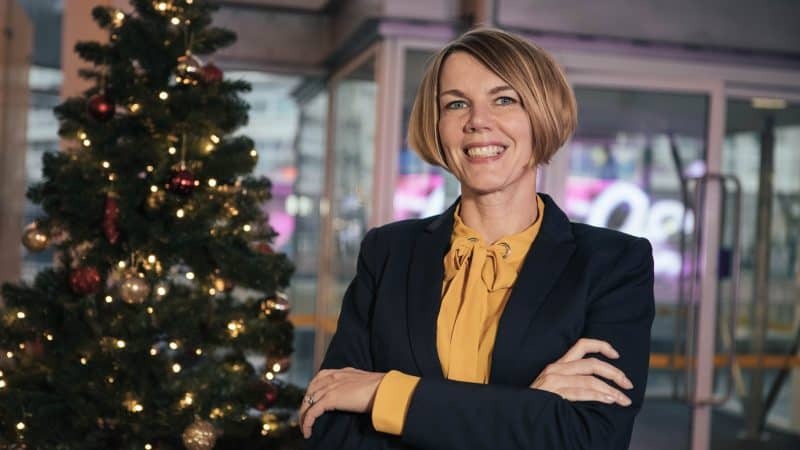 Techniquest CEO Lesley Kirkpatrick said visitors were in for an “unforgettable” new line-up of After Hours events, which have been sponsored once again by Admiral. Mrs Kirkpatrick said: “We’re delighted to be working alongside Admiral for our brand-new season of After Hours events and are thrilled to be receiving their support once again this year. All After Hours events include full use of the venue’s 130 interactive exhibits and access to a fully licensed bar. Visitors will also be able to grab a bite to eat from Cleverchefs, which will be providing themed street food for each event. A Cardiff-based lawyer is ‘delighted’ following his appointment to a coveted role at a high profile legal society. Clive Thomas, Managing Partner of award-winning firm Watkins & Gunn has taken the reins as President of Cardiff and District’s Law Society, after being selected by its Council. As Managing Partner and head of personal Injury at Watkins & Gunn, the award-winning legal expert has over 25 years of experience and extensive knowledge of his sector. Mr Thomas, who has previously held the title of President at Monmouthshire Law Society and the Association of South Western Law (ASWLS), will now oversee the 2,000 members of the distinguished Cardiff and District Law Society. As part of his new role, Mr Thomas will be promoting a new initiative known as #legalCardiff, a campaign created to help, support and engage local lawyers in Cardiff, while also promoting the outstanding legal work taking place in the area. 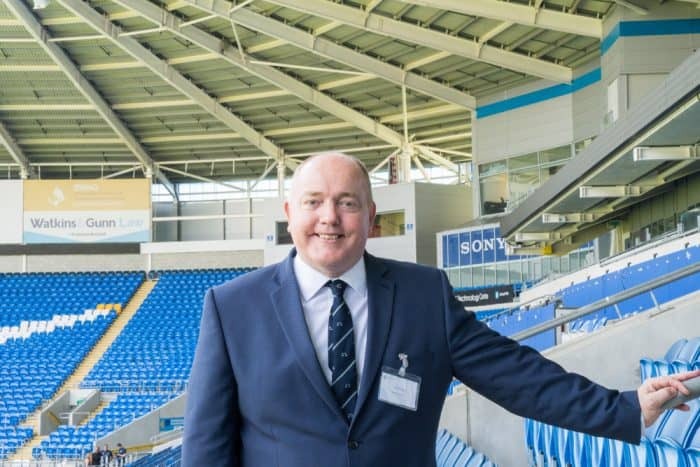 The initiative was launched in July at Cardiff City Stadium at its Managing Partners and Directors lunch. With speeches from Legal 500 and Welsh Government, the event, sponsored by Legal Network Wales and Lloyd’s Bank, saw senior lawyers representing the leading law firms in the area discuss the opportunities for the legal sector in Cardiff. He said: “I’m thrilled to start working with the society in such a pivotal role. It’s an honour to be leading over 2,000 members and working with the council to implement new ideas. 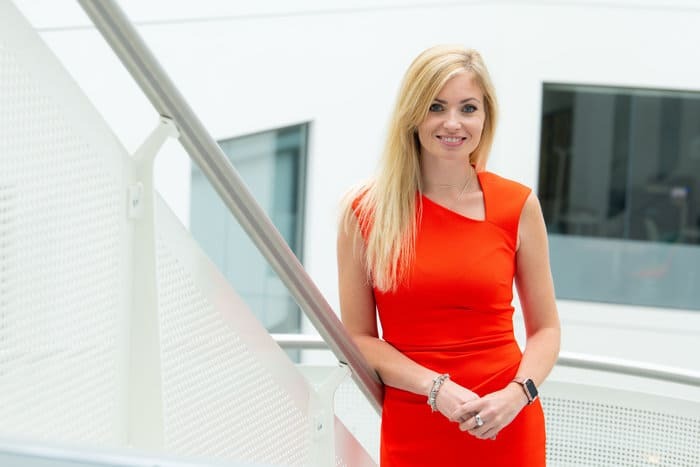 “While we’re celebrating the incredible legal work being done in Cardiff and District, we’re also working hard to nurture young talent and engage lawyers from all disciplines. Watkins and Gunn offers a wide range of legal services including Accident Claims, Medical Negligence, Wills and Probate, Employment and HR services, Education Law, Public Law, Business Law, Divorce and Family Law, Childcare Law, Criminal Law, Road Traffic Law and Property. Next month, the public transport information service will make its way around universities in Wales to help new students get to grips with their surroundings in new towns and cities. The Traveline Cymru team will be making appearances at over 20 colleges and universities across Wales throughout September; including Bangor, Cardiff, Aberystwyth and Swansea. 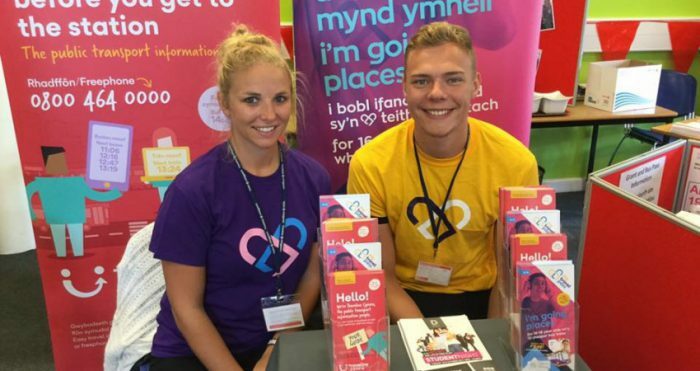 Emma Dunn, Marketing Manager at Traveline Cymru said: “Starting university is one of the most exciting times of a young person’s life, but it can also be incredibly daunting to be away from home, especially in a brand-new town or city. 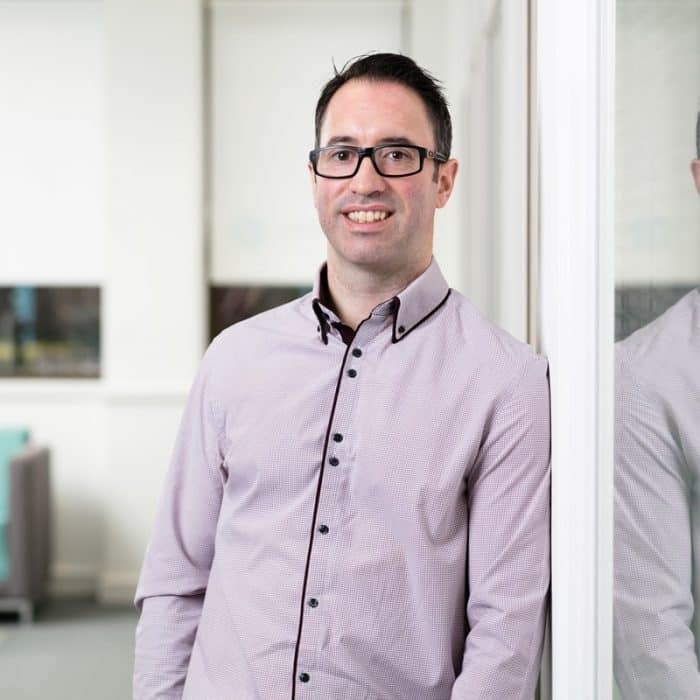 David Manfield at Cardiff University said: “It’s vital to us that our students know how to get from A to B when travelling around campuses and the wider area. A popular Cardiff bar is shaking up bottomless brunch this summer with a new martini offering. Renowned for its bespoke range of martinis and signature cocktails, Dirty Martini Cardiff has developed its brand-new Martini Brunch, which will be available in its St Mary Street bar next month. Launching on Saturday 11th August, the Martini Brunch includes martinis, bottomless prosecco and delicious food for £25 per person. 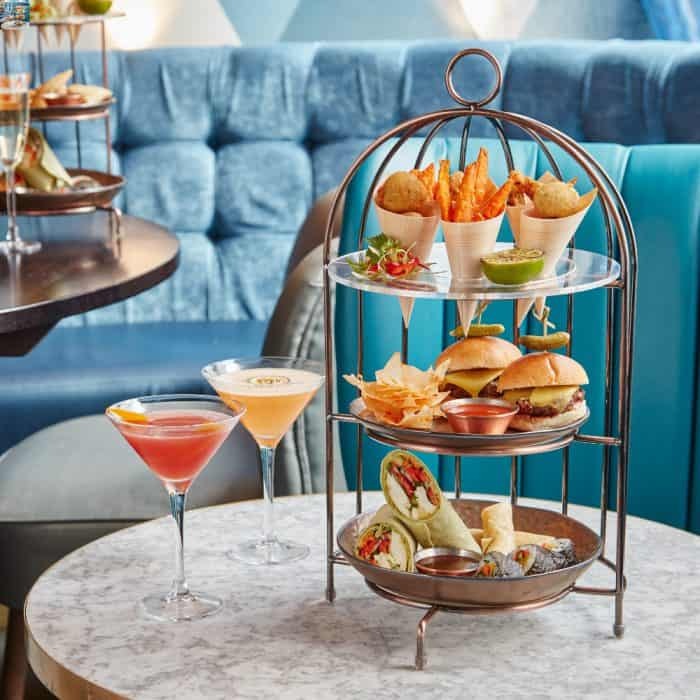 Served in a copper birdcage, brunch-goers can get a flavour of sophistication with a menu that includes beef and cheese sliders, buttermilk fried chicken and arancini. A vegetarian option will also be available, featuring cheese and basil arancini, vegetable sushi, Korean spring rolls and a halloumi and hummus wrap. Since opening in Cardiff in 2016, Dirty Martini has proved to be a big hit with cocktail lovers thanks to its stylish interiors and bespoke range of Martinis, which are half price during its famous Happy Hour. Dirty Martini is one of the industry’s fastest growing bar groups including venues in Bishopsgate, Covent Garden, Hanover Square, Islington, Monument, St Paul’s, Minories, Cardiff, Manchester, Leeds and Birmingham.